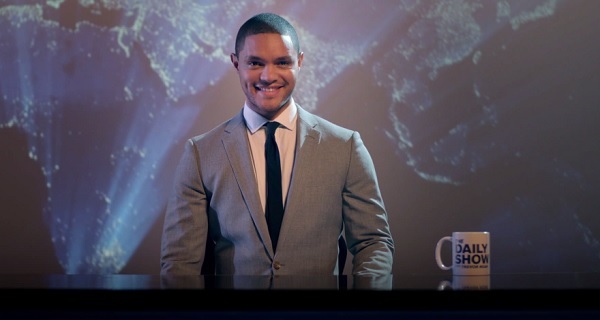 Comedy Central has released the first teaser for The Daily Show with new host Trevor Noah. Previous host Jon Stewart recently departed the show after over 16 years at the desk. The teaser is basically just a brief comical representation of this rather monumental changing of the guard, and a reminder of the date that the show returns to the air with Noah now running things. Will you be watching when the new Daily Show kicks off next month, or is it too soon and you need more time recovering from the loss of Stewart?